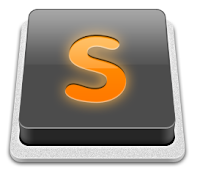 Sublime text editor is a programming IDE very productive and nowadays popular too, here you can find some basic useful shortcuts to keep in mind. 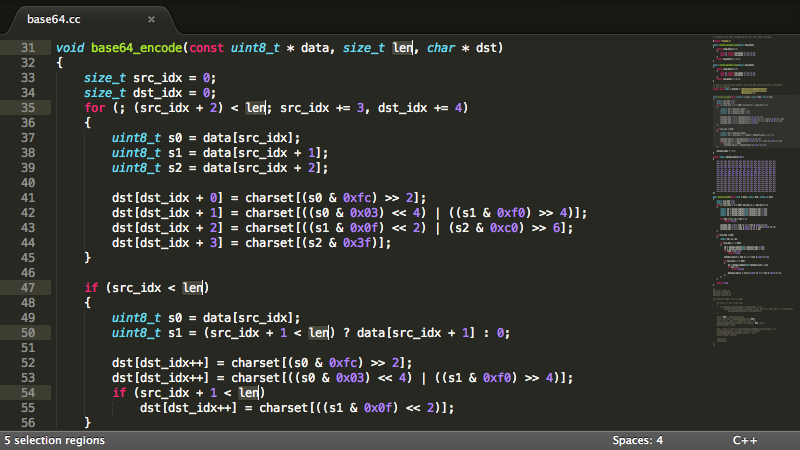 This is for the Sublime Text v2 Linux, the Windows version has some minor differences. Ctrl + / -> Comment selected lines with "//"